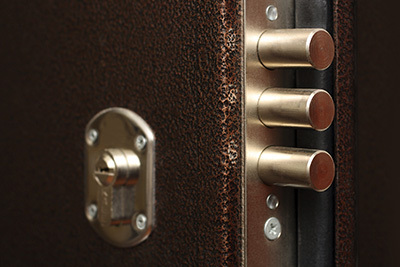 How do I protect my home’s locks from damage? Annual lubrication is essential, especially for exterior door locks which are constantly subjected to temperature fluctuations, humidity, UV radiation and other damaging environmental effects. Before you lubricate a lockset, you should clean it properly. You should also be careful when operating the locks. Don’t use too much force when inserting and turning keys and never slam the doors to close them.